Do you know what the word pun means? Puns refer to a play on words. 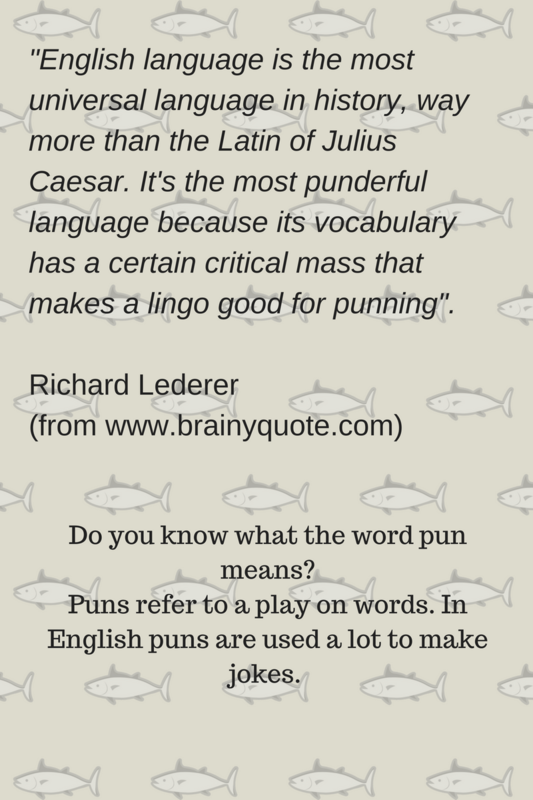 In English puns are used a lot to make jokes.